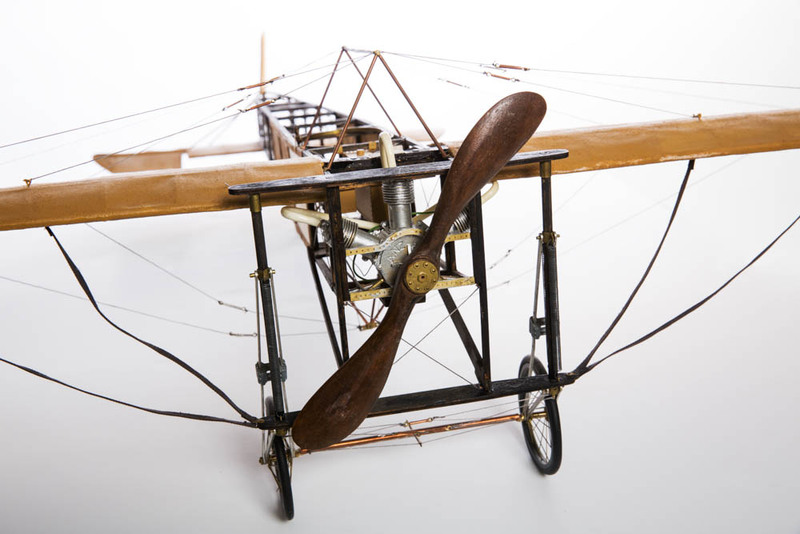 The historic Blériot XI was the first plane to cross the English channel. 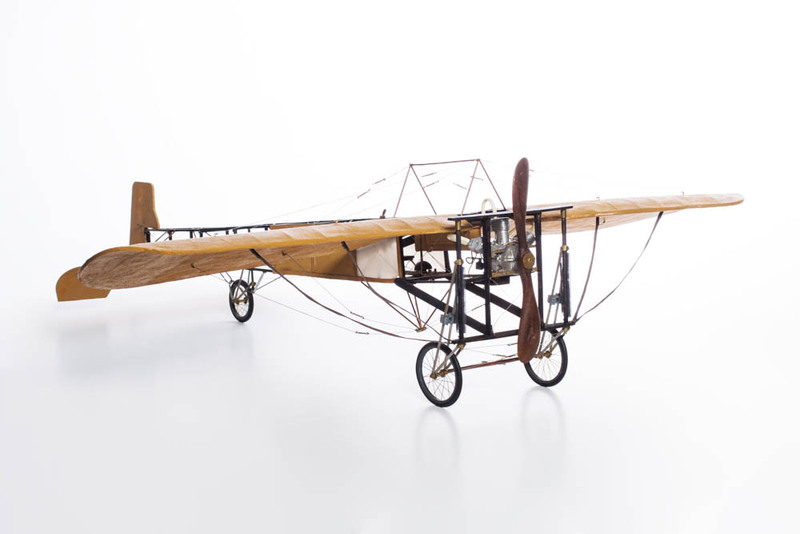 On the 25th of july 1909 Louis Blériot flew from Calais to Dover in 36,5 minutes. 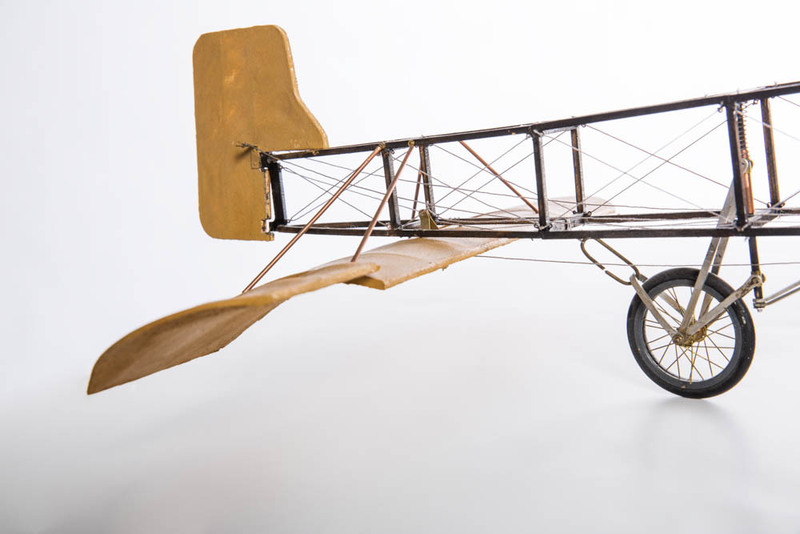 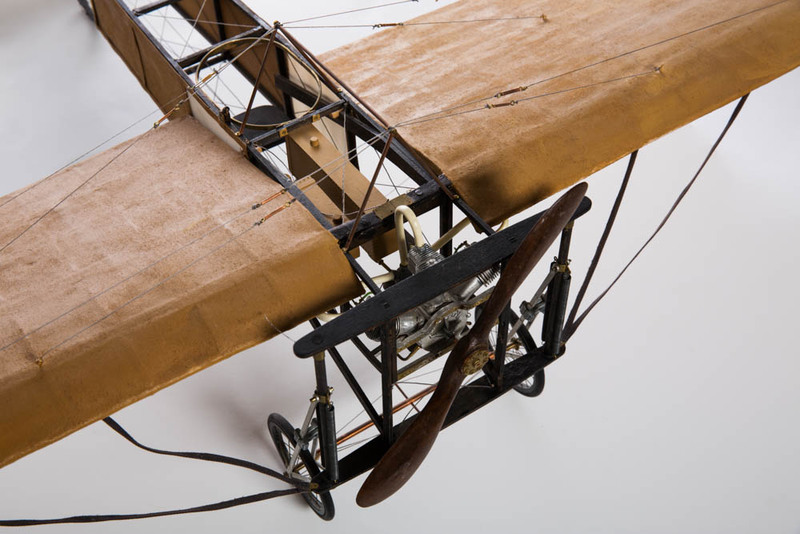 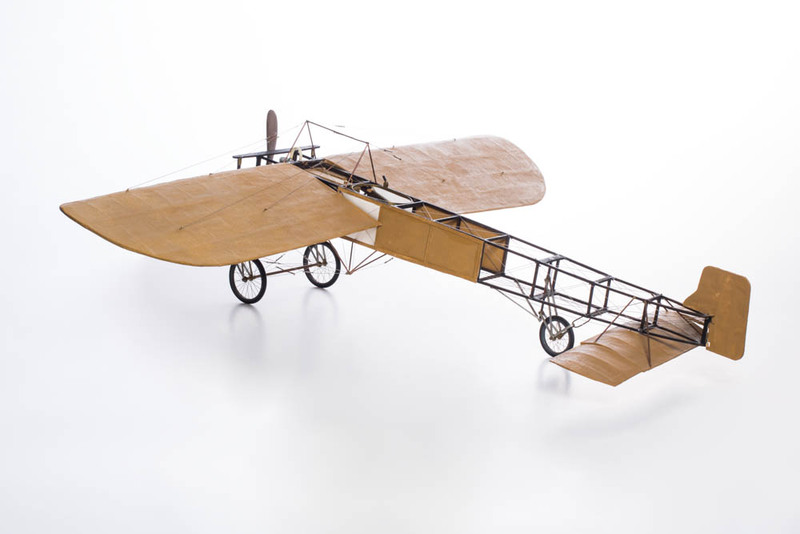 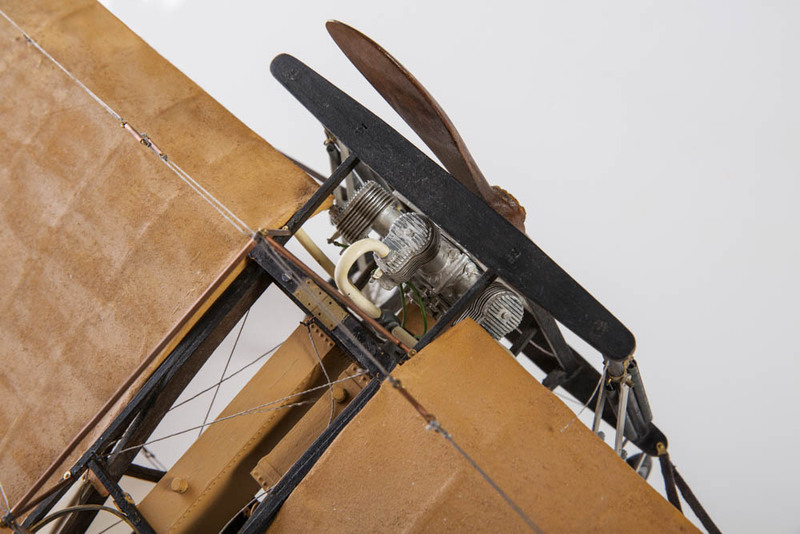 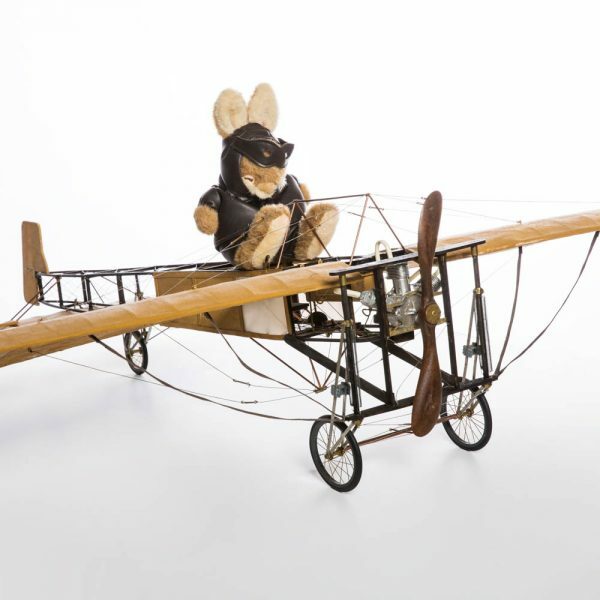 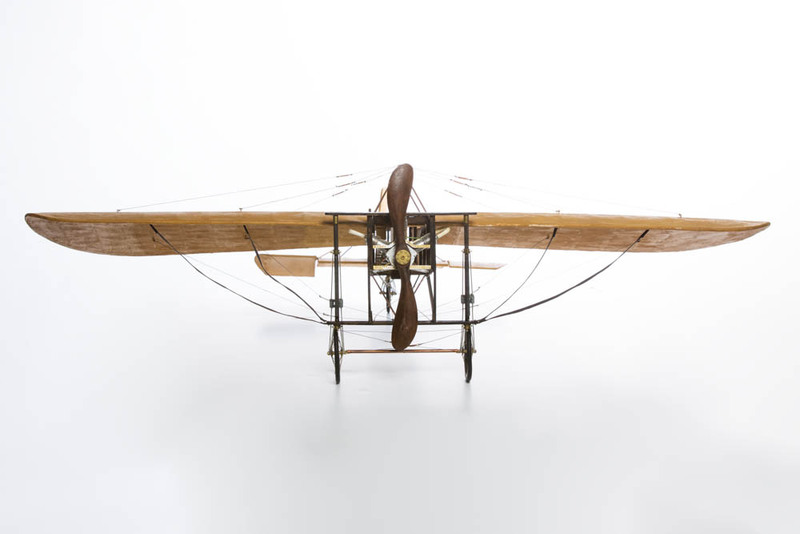 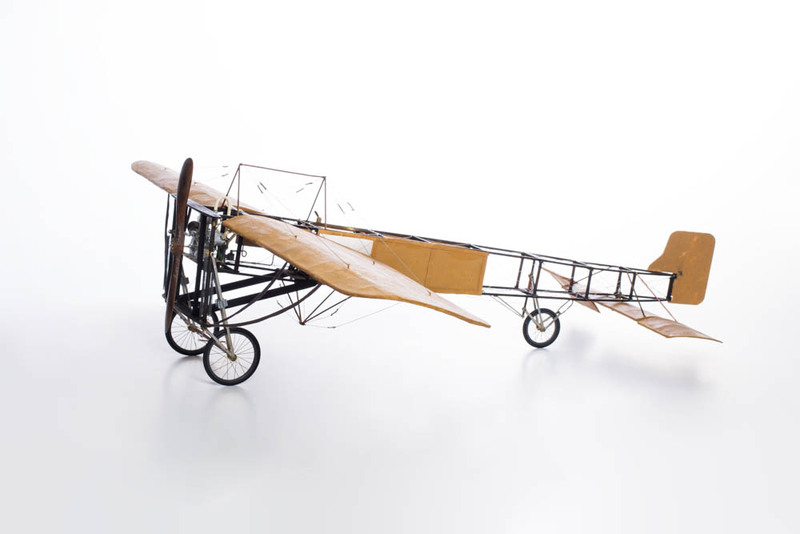 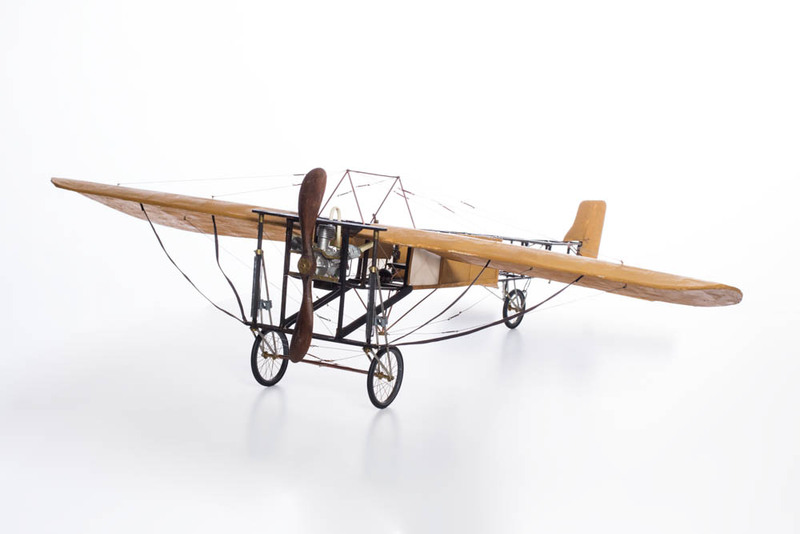 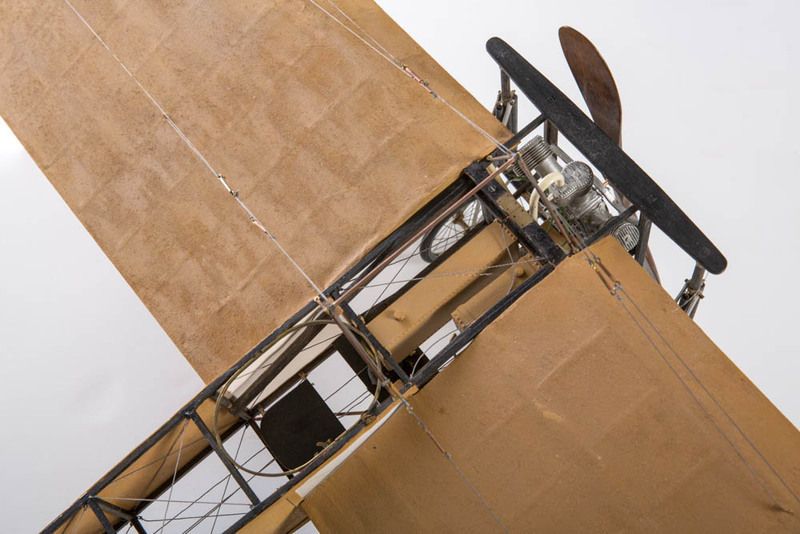 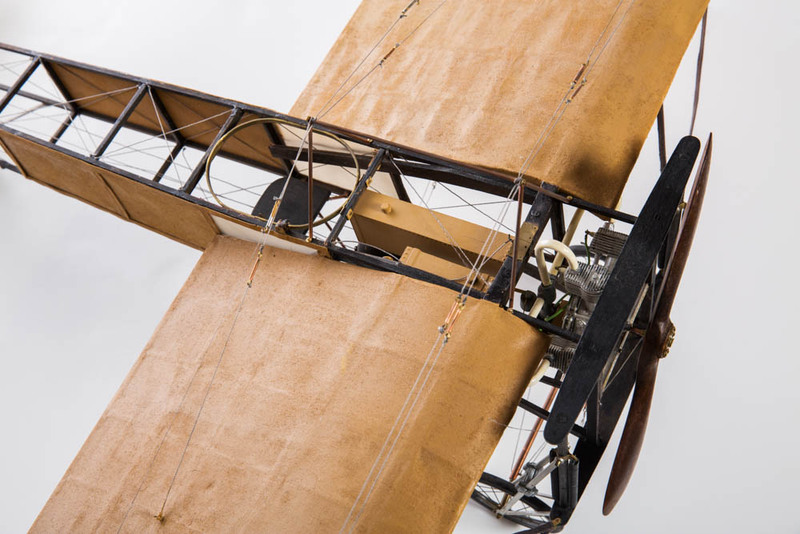 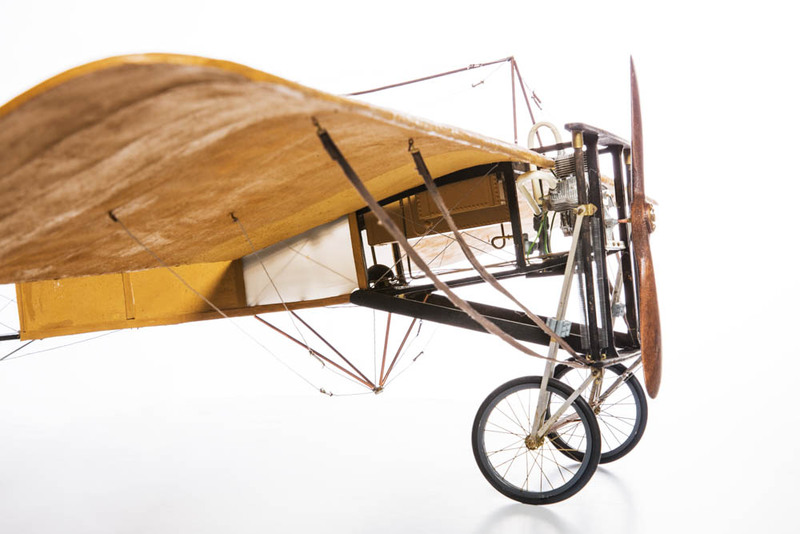 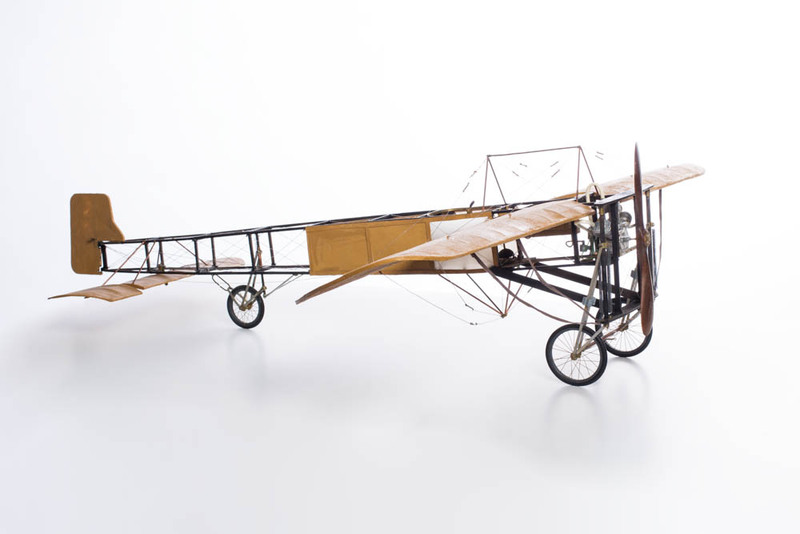 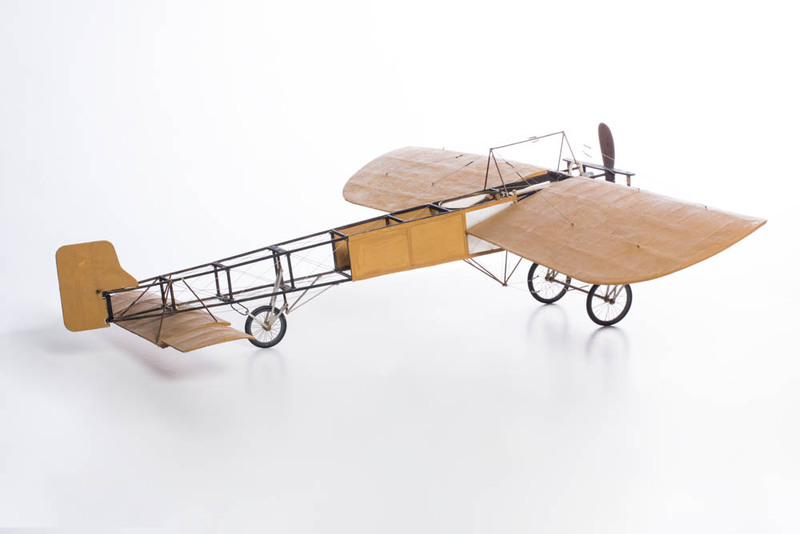 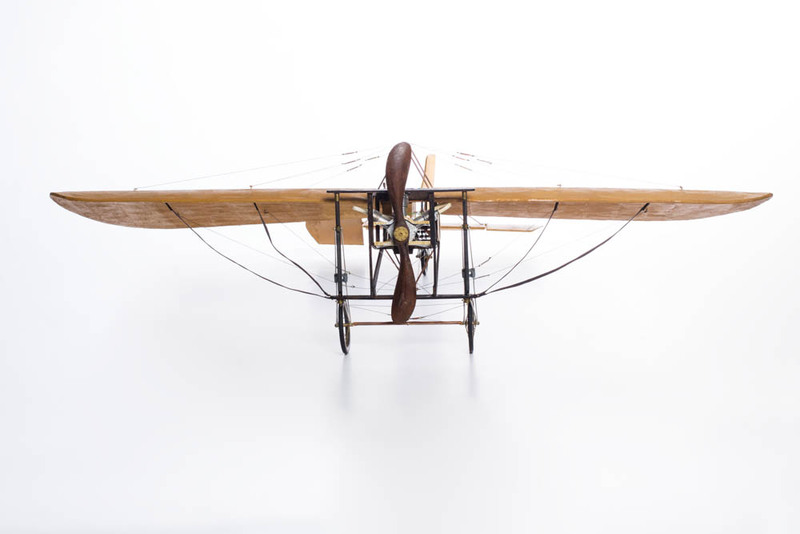 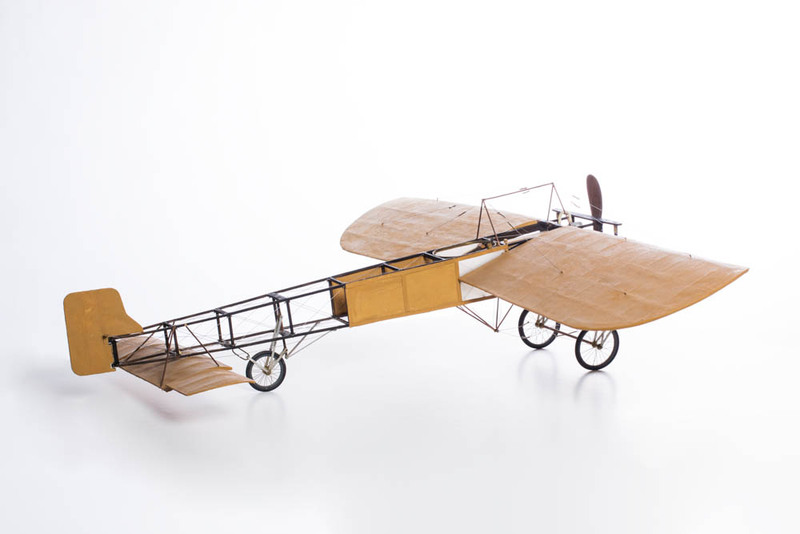 This model airplane of the historic Blériot XI is a beautiful tribute to this historic event. 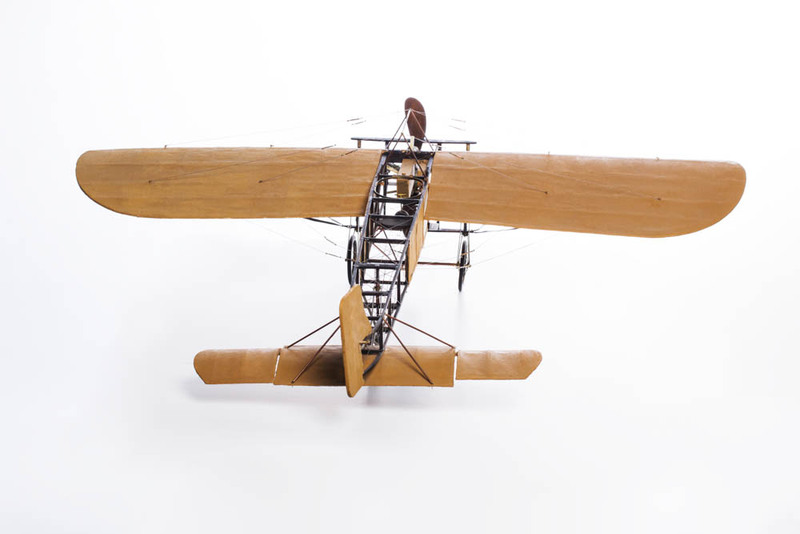 The wingspan of the model airplane measures 90 cm wingspan and 77 cm front to back. 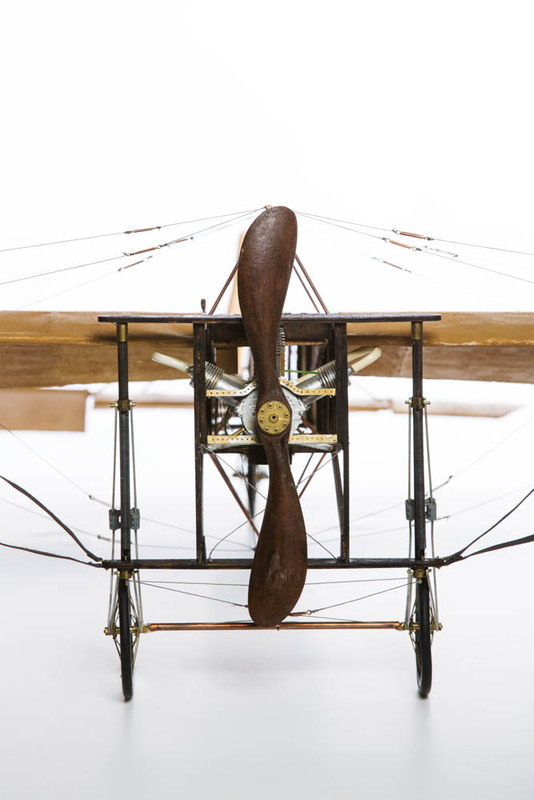 An real eye catcher. Please note that the rabbit is not included, it just wanted to have fun. Pipe cabinet or tobacco cabinet with pipes and burner.